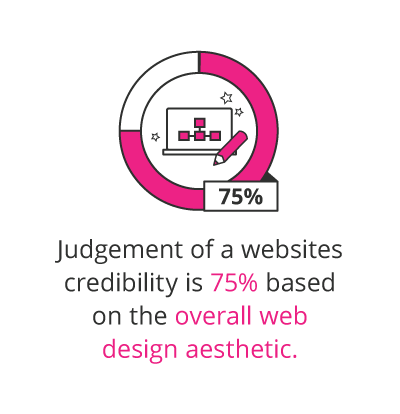 The judgement of a website’s credibility is 75% based on the overall web design aesthetic.1 A website is a brand’s calling card, an insight into an organisation. The effective use of web design ensures this small, but necessary, organ keeps a business in the consumer’s mind. If you’re looking to include web design in your career path, you’ll need to embrace the well-rounded expertise the industry demands by being both creative and logical in your way of thinking and doing. 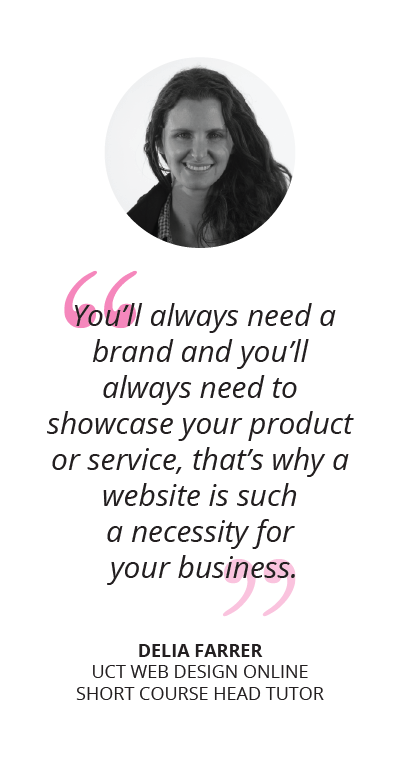 What are the key responsibilities of a Web Designer? Keep these responsibilities and skills top of mind when traversing the web design career path. 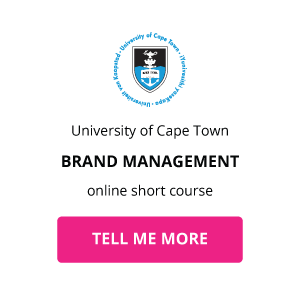 A website will be the necessary communication platform a business will need to invest time and expertise into if they have a product or service they want to amplify to a wide audience. What is the career path of a Web Designer? The career path of a Web Designer is open-ended. The way you begin in this industry will differ from person to person. One exciting outcome of learning web design is you’ll be equipped to work across a wide range of industries. You’re in the unique situation of being able to combine a creative passion with in-demand skills closely tied to the successful performance of a business. 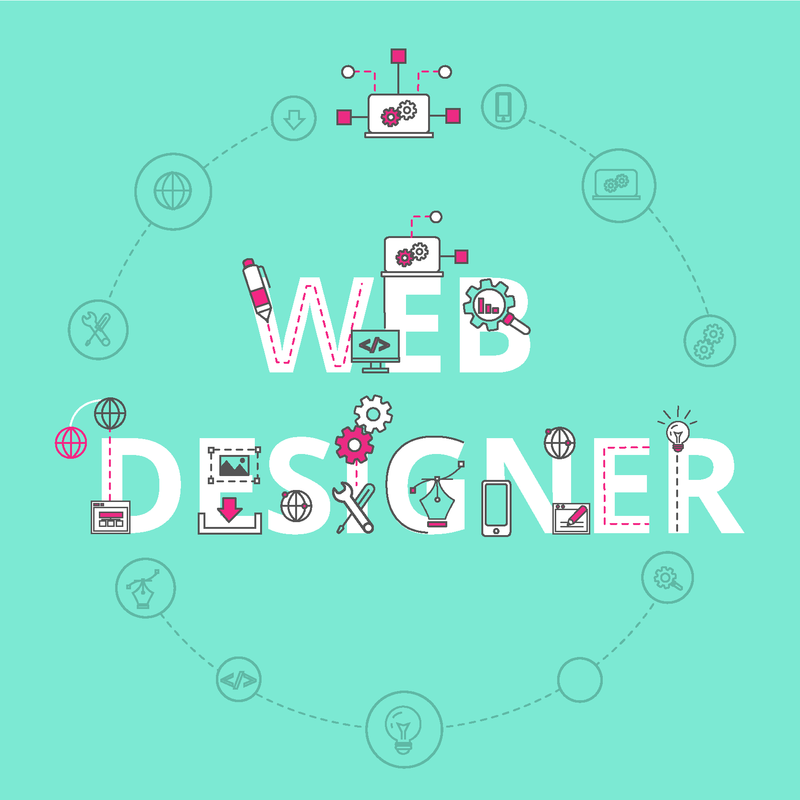 As a Web Designer, you can begin your career trajectory in a start-up, a corporate setting or an advertising agency. You can also start with freelancing and move into a more permanent role, or vice-versa. 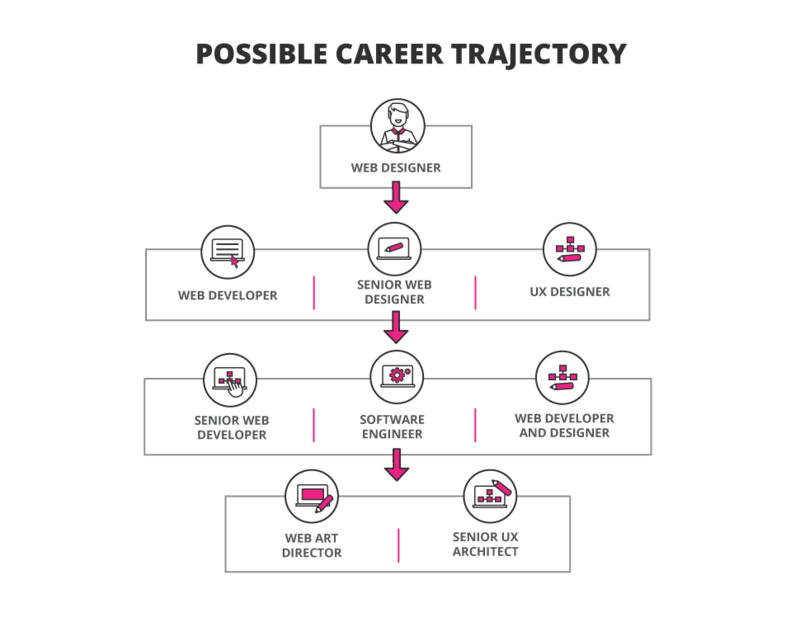 What is the possible career trajectory of a Web Designer? 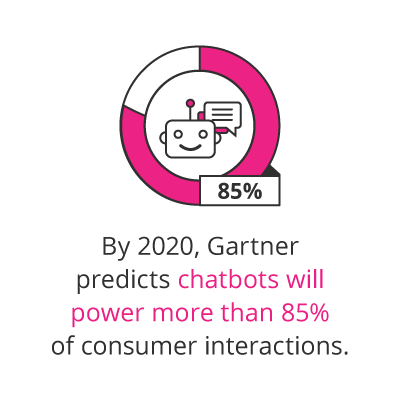 It’s possible to explore the following trending applications in a web design context, especially considering the rate at which machine learning and AI is growing throughout multiple industries. Related Content: Why Learn Web Design? What is the potential salary for a Web Designer? In order to develop a lucrative career path as a Web Designer, it’s important to hone in on specific areas of expertise. These are the key skills you’ll need to increase your earning potential. What are the education and training requirements for a Web Designer? Some professionals in the creative field experience the climb up the corporate ladder to be slower, but it’s possible if you keep in mind career advancements will be best made with your dedication to consistently upgrade your skill-set. If you’re already a Web Designer or looking to move into a role with more Web Design responsibilities, you’ll want to keep up with best practices, trends, and skills to ensure you’re able to extend your knowledge further than the job description currently occupying real estate on your LinkedIn profile. A Bachelor of Arts in Web Design or Multimedia Studies is the tertiary-level education you would need if you want to go that route. Gain the relevant work experience while continuing to expand your knowledge and web design prowess. Take online short courses to stay at the peak of your commitment to learning and improving yourself. 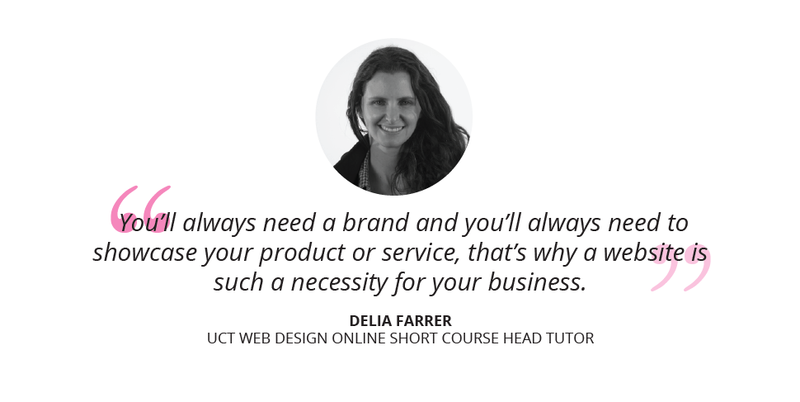 Download a course prospectus to find out how one of these online short courses can help you become a Web Designer.